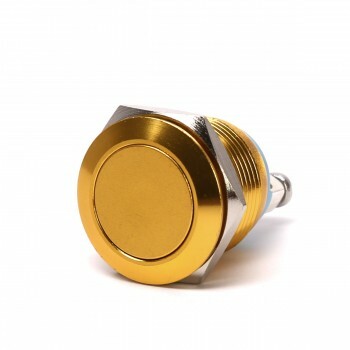 Universal LED illuminated push buttons! 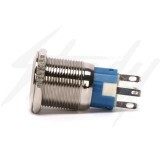 19mm in diameter and it's easily secured with a locking nut! Easy to wire up! Color LED choices are Red, Blue and Green. 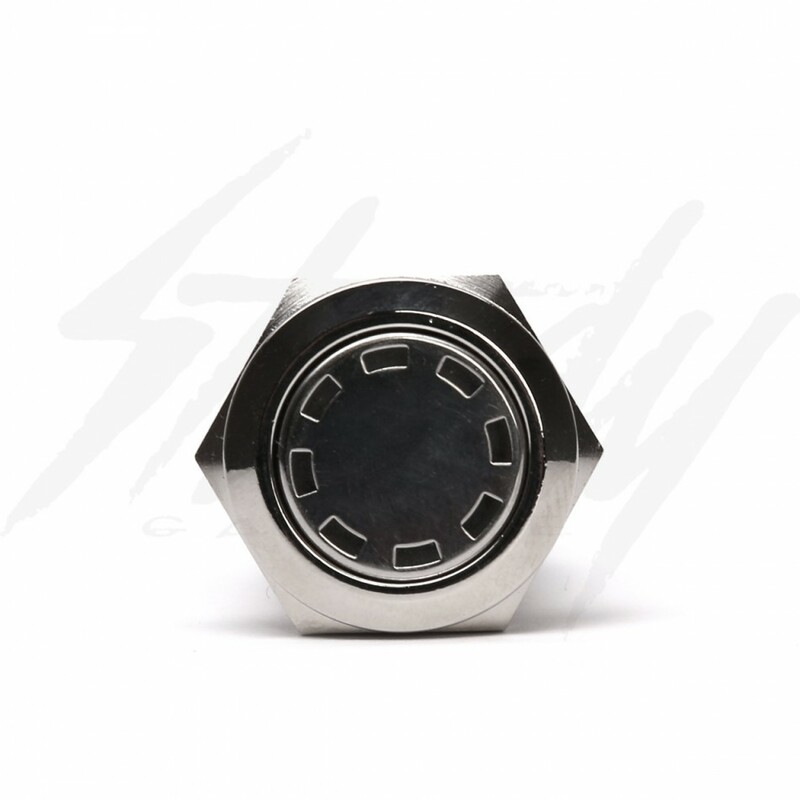 Push on, Push off, locking buttons, great for engine kill switch, accessories, and much more! Universal Tron LED push-on, push-off locking buttons. 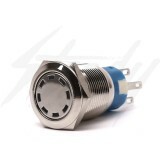 LED illuminated for better visibility with Blue, Green or Red led colors. Easy to install, simply find a 19mm or 3/4" hole and slip it in there! 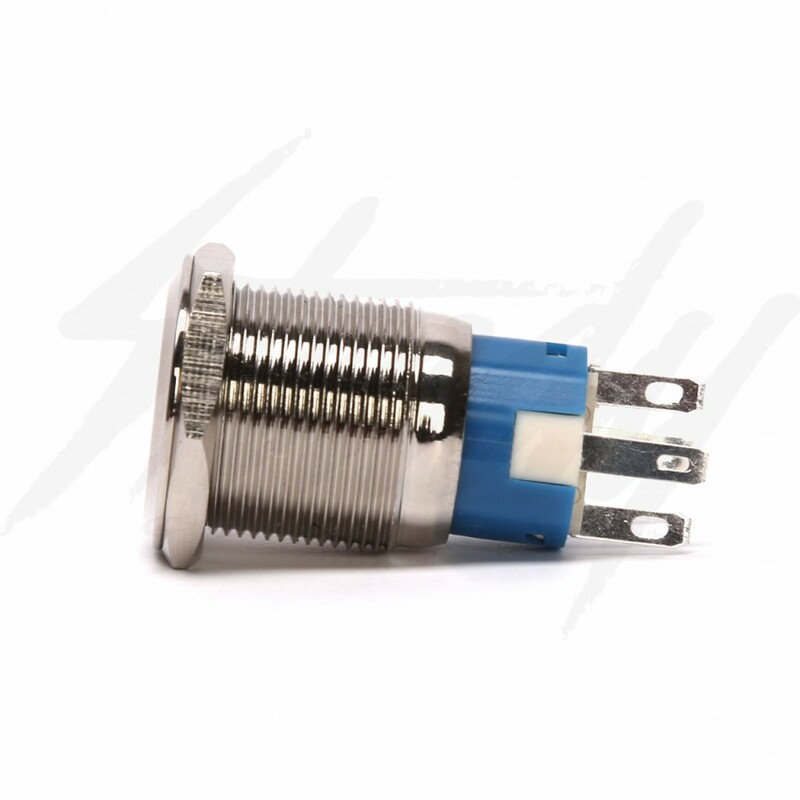 Universal push buttons for custom Honda Ruckus, custom Yamaha Zuma 125, custom Yamaha C3, automotive application, motorcycles and more! Mount to anywhere you could fit it! For Honda Ruckus, it will go directly in place of where the high/low beam indicator and fuel lights are (require opening the holes slightly).